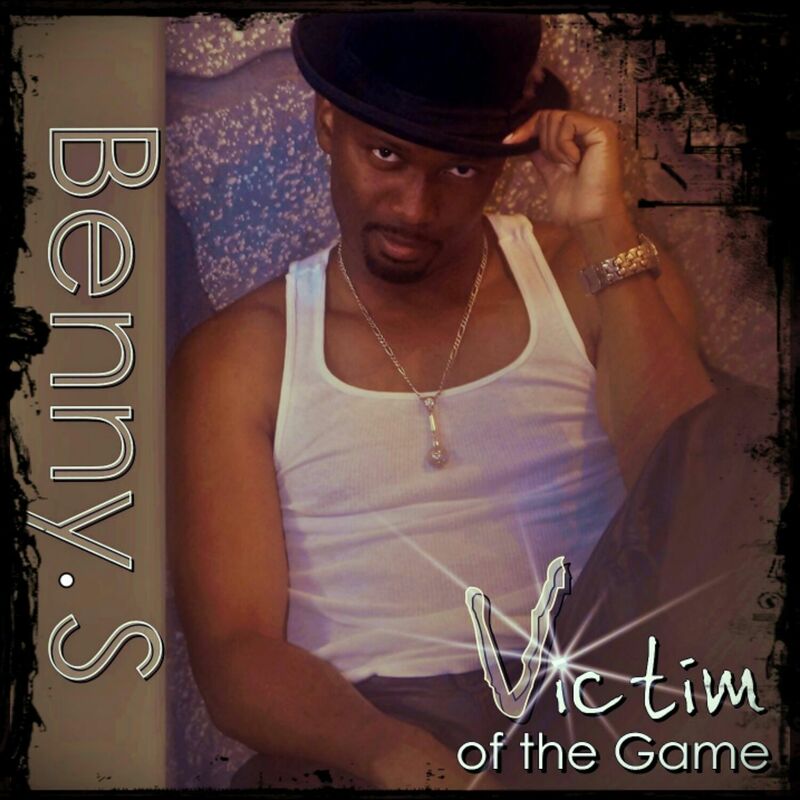 Benny S signed with Indie Music Factory Distribution and released "Victim Of The Game" on February 3rd. His incredible stage presence pulls you in and his voice is compared to that of Brian McKnight and Seal. British Born and raised in Barbados, Benny S has been writing and singing much of his life. All the songs on his album were lyrically written, vocally arranged and and performed by Benny S with his CD landing him in the top 10 spot of Clear Channel's Adult Charts and his album had over 3,000,000 total MySpace plays which made him a bonafide MySpace Platinum Artist. Benny S was the #1 Neo-Soul and R&B Artist on MySpace's charts and Pandora Radio was so impressed by his music that they gave him his own station, which is one of the highest honors an unsigned artist could achieve and has amassed well over 300,000 followers spanning all social media on his own. His incredible stage presence pulls you in and his voice is compared to that of Brian McKnight and Seal. He makes you feel every note as he bares his soul ad touches your heart. He began writing hooks with local Hip Hop group "Da Tribe" and already has songs destined to be hits. His love and passion for singing and songwriting and the ease with which he does it has made him a commodity in the music industry. Benny S has toured with Shyheim (Wu-Tang Clan) with whom both he and Da Tribe have songs and has opened for artists ranging from Frankie Valley and Tony Bennett to Rick Ross, Shontelle Layne and Ace Hood. There is about to be an explosion of the best music never heard from Brevard County, FL.... Stay tuned!!! Benny S recently signed with Indie Music Factory & Distribution and released "Victim Of The Game" on February 3rd. Benny S recently signed with Indie Music Factory & Indie Music Distribution and released "Victim Of The Game" on February 3rd.